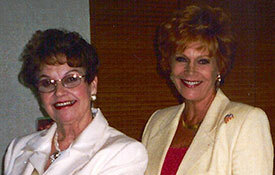 Elizabeth Peale Allen and Samantha at the Guideposts Cabinet meeting in New York City. 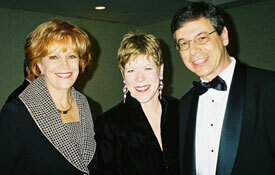 Israeli Ambassador Daniel and Anne Ayalon with Samantha at the Israel Gala honoring the Ambassador in Washington, DC. 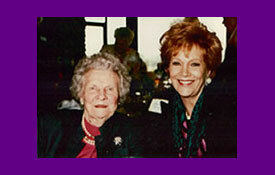 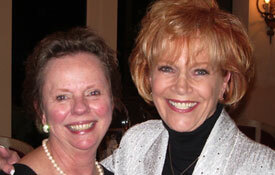 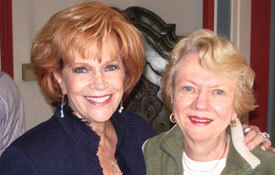 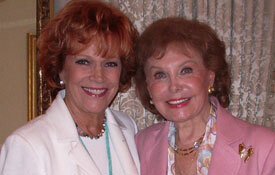 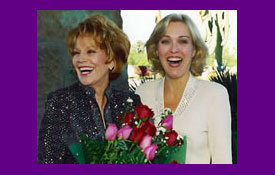 Samantha with Rhonda Fleming Carlson at her birthday party at the Bel Aire Hotel in Hollywood. 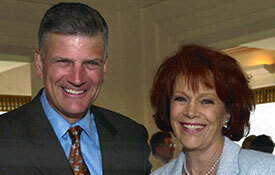 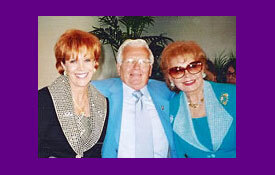 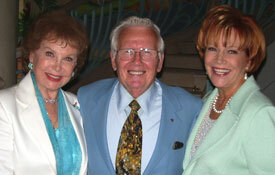 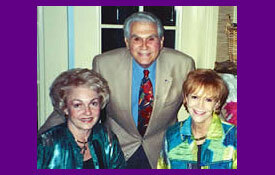 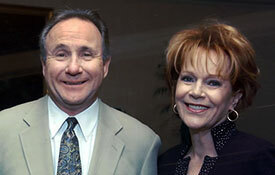 Samantha with Rhonda Fleming Carlson and her husband Darol Carlson at the Christian Celebrity Luncheon in Palm Springs, CA. 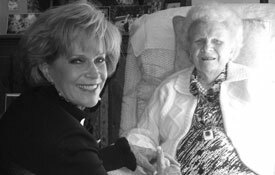 Samantha with Mrs. Ruth Stafford Peale on her 100th birthday at her home in Pawling, NY. 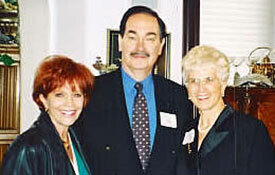 Ken Wales, producer on the “Christie” TV series and new movie, “Amazing Grace” along with General Georges Sada from Iraq and author of “Saddam’s Secrets,” and Samantha at the National Prayer Breakfast in Washington, DC. 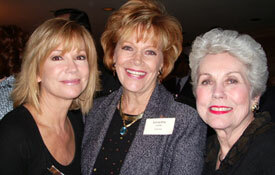 Kathie Lee Gifford, Samantha and Joan Epstein (Kathie’s mother) at the Cal Thomas Media Dinner in Washington, DC. 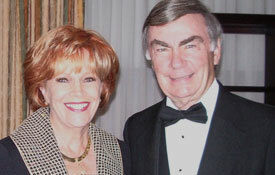 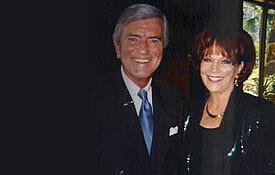 Sam Donaldson and Samantha at the Israel Gala honoring Israeli Ambassador Daniel and Anne Ayalon in Washington, DC. 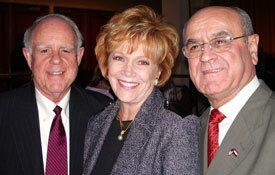 Samantha, Cal Thomas, Fox News, and Montana Govenor Judy Maltz at the Republican Dinner in Missoula, Mt. 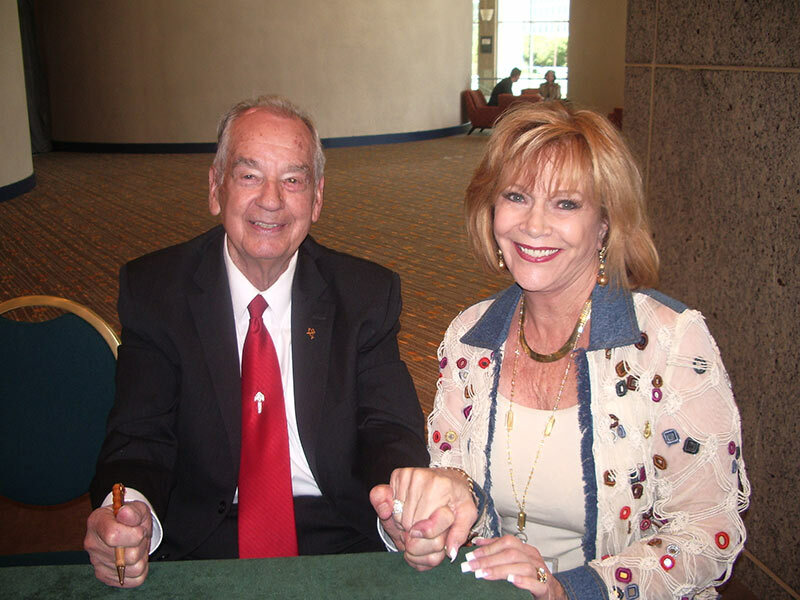 Zig Ziglar at the book table at the EWomen's Network, Dallas, TX. 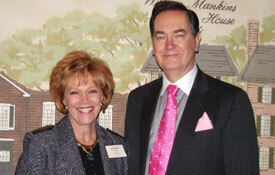 Cal Thomas and Samantha at his annual Media Dinner in Washington DC.